Nobody does Skydiving better than Skydive Capitol City! Skydive Capitol City opened in 2010, and is a member of the United States Parachute Association. 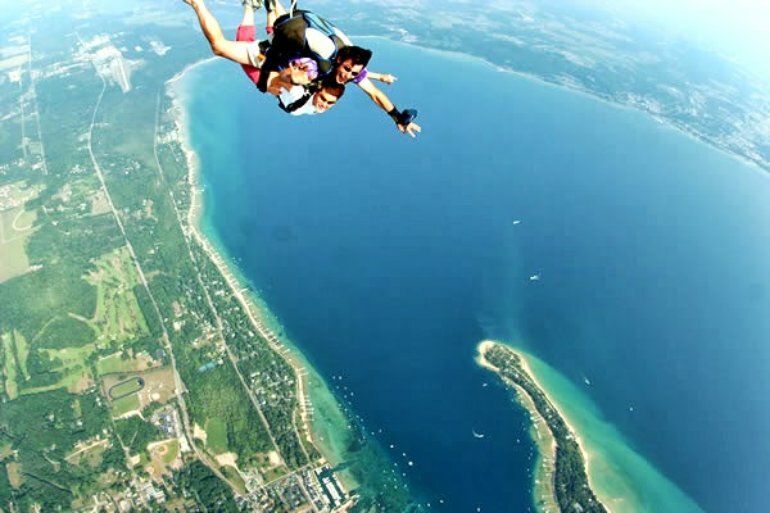 This is a volunteer membership for skydiving companies that want to improve their safety and skill level. Our dropzone has a USPA Safety and Training Advisor on staff. This gives us an excellent opportunity to provide a safe and exciting skydiving atmosphere. Come soar with Skydive Capitol City!